Available in both indoor or outdoor fabrics, the contemporary colour scheme will guarantee to brighten up your home both inside and out. 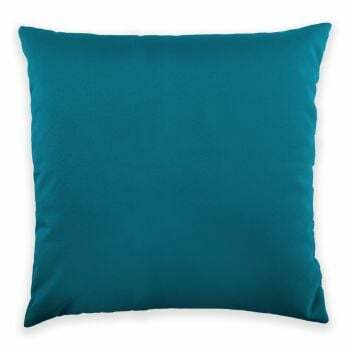 Available in either indoor or water-resistant outdoor fabric this cushion will look fantastic both in the home, conservatory or on your garden furniture. Featuring a double-sided print, these cushions will complete a colourful, yet stylish look. Our cushions are lovingly designed, printed and made in the UK by us, using only the finest UK sourced materials. Your new Pastel Chevron cushion comes complete with a separate inner. This bold geometric chevron design in pale grey and soft pastel colours will give your space an instant style update. Assembly: This item does not require any assembly, it comes filled with a luxury feather inner, ready to use straight away!